Immerse yourself in the decadent delights of ‘Charlie and the Chocolate Factory’ by seeing the beloved tale on stage at London’s Royal Drury Lane Theatre. Marvel at the color and charisma involved in the musical makeover of Roald Dahl’s classic story; get acquainted with characters like Violet Beauregard, Willy Wonka, and Augustus Gloop as the stage explodes with drama and dancing and the eccentric team of luminous Oompa Loompas wreak havoc on the spoilt children that enter the magical factory. 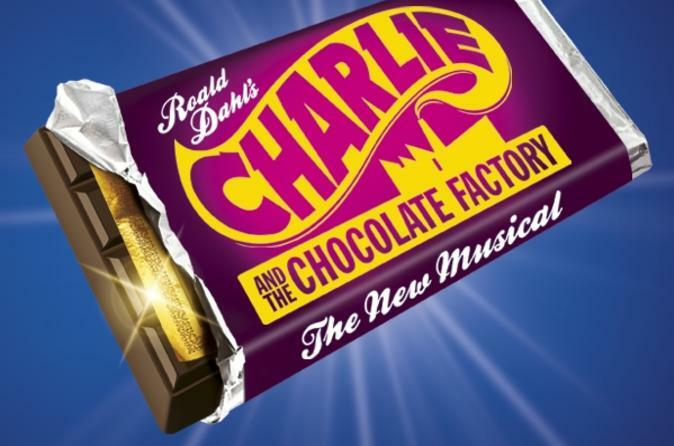 Critically acclaimed and highly anticipated, the Charlie and the Chocolate Factory musical is guaranteed to be a night as fun-filled as Willy Wonka’s factory. Make your own way to London’s Royal Drury Lane Theatre, located in the heart of the city’s theatrical district. Select from two seating options depending on your budget: enjoy good views of the stage from standard-priced seats located in the stalls, or indulge in top-priced seating for unrivalled views close to the stage. Before the show begins, upgrade to enjoy a delicious 2-course dinner at the Strand carvery, an excellent eatery that serves classic British fare at an elegant location near the theatre. See the sample menu in the Itinerary section for details on meals served. Feel your excitement heighten as you take your seat and an expectant silence descends upon the audience. Watch the story of Charlie unravel before your eyes in a kaleidoscopic mélange of colorful lights, stunning set design and melodious music. Immerse yourself in the weird and wonderful world of the factory through the show, then leave the theatre with magical memories after the musical concludes. Vegetarians will be catered for upon arrival at the restaurant.